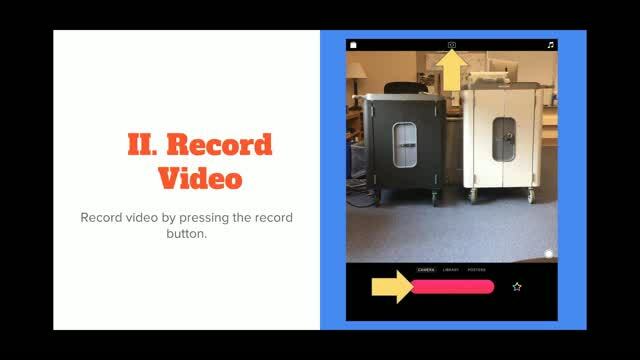 Have you considered using videos in your classroom to engage students and reinforce learning? Join Matt Bergman as he explores a variety of ways in which you can infuse videos into your classroom. He will show how to use Clips, an iOS app that makes creating videos easy, engaging, and entertaining. 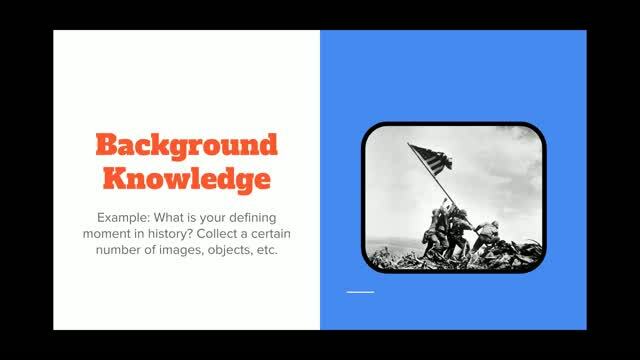 In addition to providing a basic overview of the app, Matt will cover strategies for using it in the classroom at all grade levels. 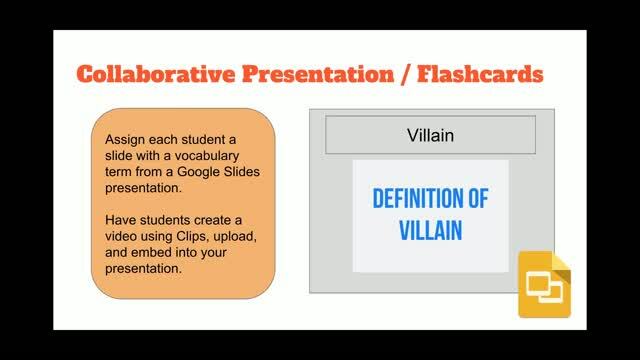 Whether you want to use videos to flip your class, provide extra instruction for students that need it, enable students to demonstrate their learning, or for something entirely different, Clips can help. Come find out how easy it can be! Interesting look at a video app. I'm just getting started...great ideas! 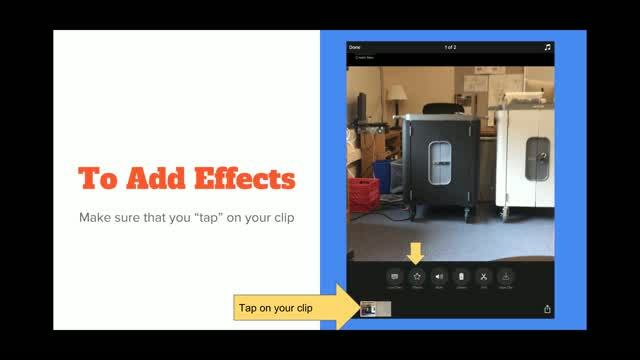 Excellent webinar on creating videos in the classroom! Like how relatively simple the technology is to create short video clips to define concepts. Students will feel more engaged with the learning process. This was very helpful! I will use in class!